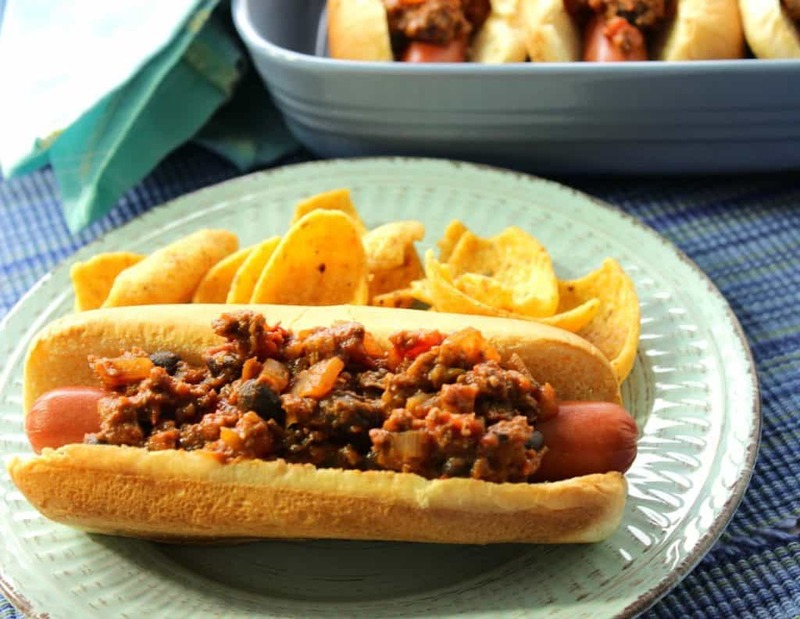 Teach your old dog a new trick with these Southwestern Sloppy José Hot Dogs. 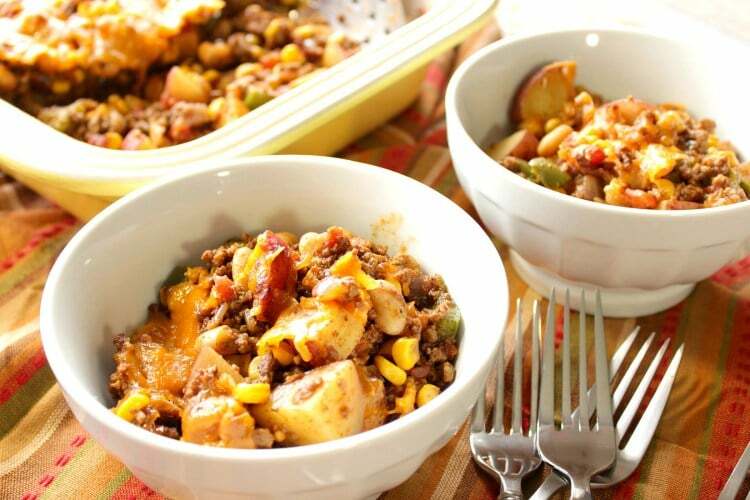 They’re an inexpensive and flavorful family meal that everyone will love. 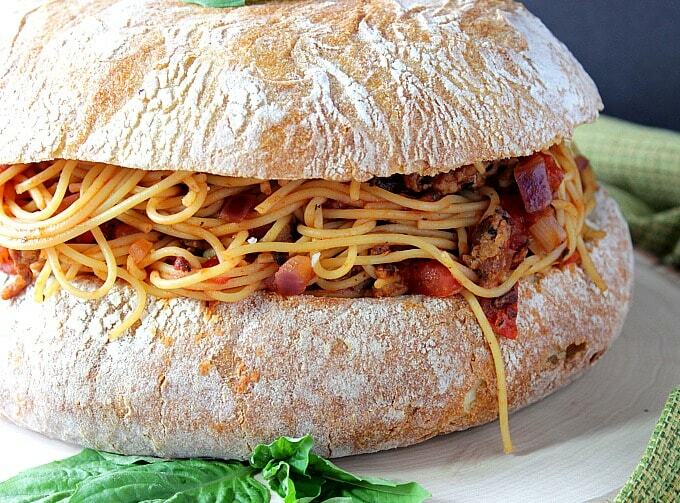 They’re also a cheap and cheerful way to feed the gang while watching the big game. My husband and I, along with some of his brothers and sisters, recently purchased a half of a steer from another family member who is a cattle farmer. As you can imagine, I now have more beef in my freezer than ever have before, and a lot of it is ground beef. I’m not sure why the ratio of ground beef to the other cuts of meat is so high, but what I do know is that this is some of the best tasting ground beef we have ever eaten, so I’m not complaining. Since my freezer is brimming with ground beef, I’ll be cooking with it…a lot, and most likely sharing the majority of recipes with you here on my blog. 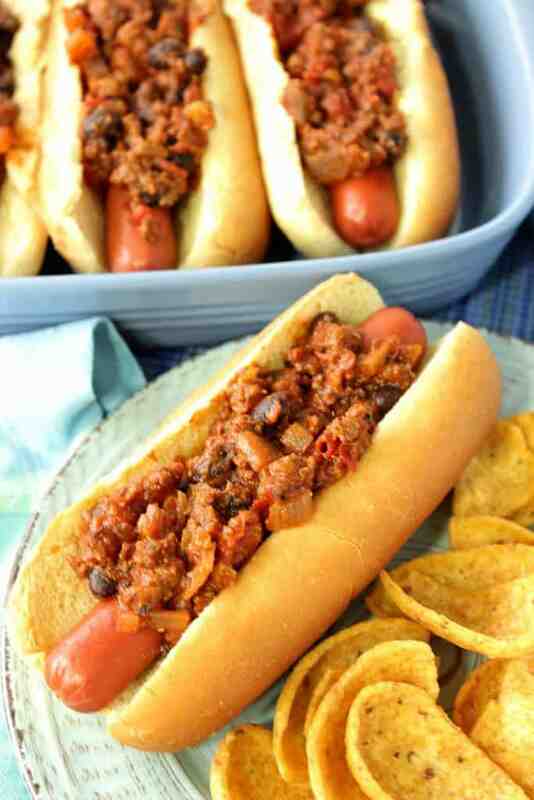 First up is my original recipe for Southwestern Sloppy José Hot Dogs with Black Beans & Chiles. The base of the Sloppy José sauce is browned ground beef sauteed with onions, Southwestern seasonings, and some canned black beans and fire-roasted chiles for a subtle yet noticeable kick of flavor. 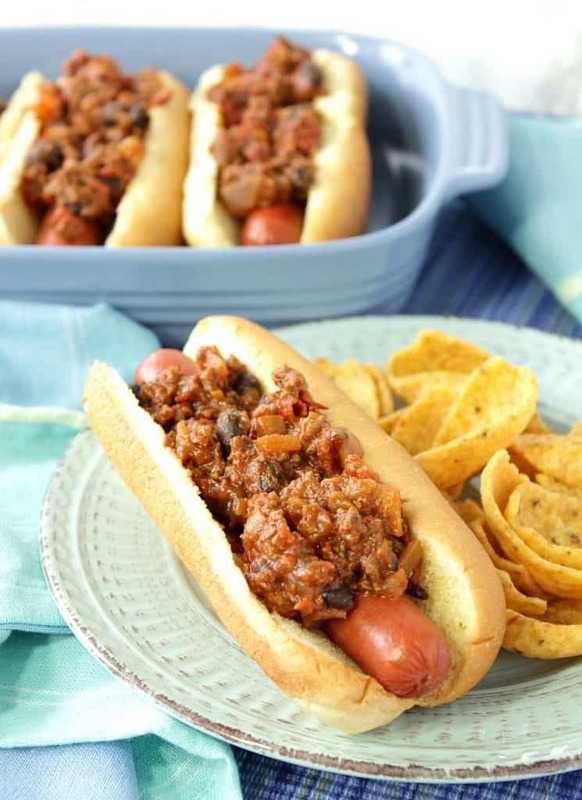 This casual yet flavorful meal can be on the dinner table in under 30 minutes, and odds are you already have everything you need to make these Sloppy José Hot dogs in your pantry, freezer, and refrigerator right now. The ingredients list is short and inexpensive so feeding a hungry family, or even a crowd for the big game celebration, won’t break the bank. 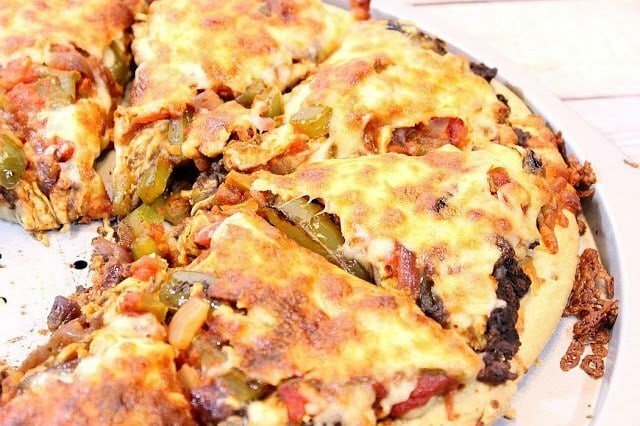 In addition, this simple recipe will ensure that you’ll be able to enjoy the party with your family and friends and not be tucked away in the kitchen cooking while everyone else is having fun watching the game. …one can of black beans (drained and rinsed), one small can of fire roasted green chiles, one teaspoon salt, a half teaspoon of black pepper, one teaspoon smoked paprika, one and a half teaspoons cumin, and one and a half teaspoons of garlic powder. Heat through and serve over hot dogs. 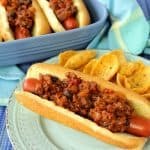 The following Amazon.com items are some suggested products I’ve chosen that will aid you in the making (and serving) of this recipe for Southwestern Sloppy José Hot Dogs, if needed. By clicking on the item, you’ll be taken directly to Amazon.com if you’re interested in purchasing any of these products. You are in no way required to do so, and you will not be charged in any way unless you decide to purchase a product through Amazon. 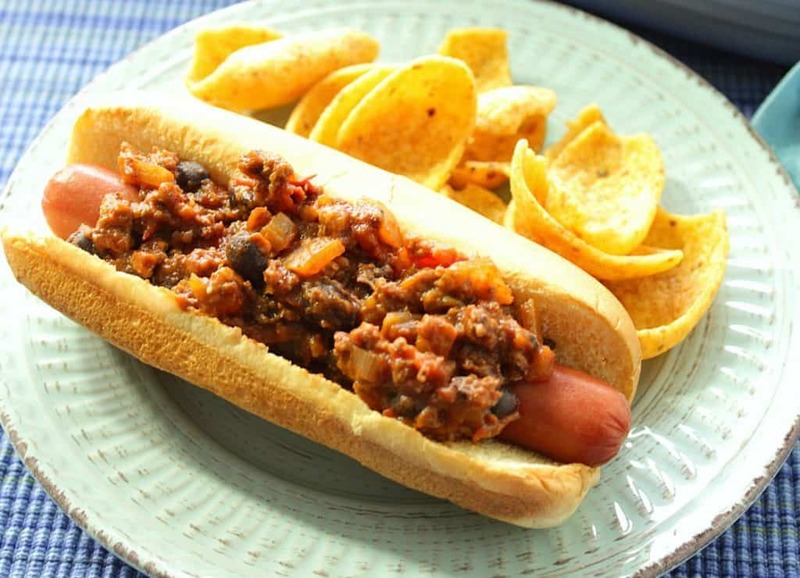 Teach your old dog a new trick with these Southwestern Sloppy José Hot Dogs. They're an inexpensive and flavorful family meal that everyone will love, and they're also a cheap and cheerful way to entertain the gang while watching the big game. Place the ground beef in a large skillet and brown over medium/high heat. Add the onion to the skillet and saute until the beef is cook through and the onion is tender. Reduce the heat to medium and stir in the tomato paste, tomatoes, chiles, and black beans. 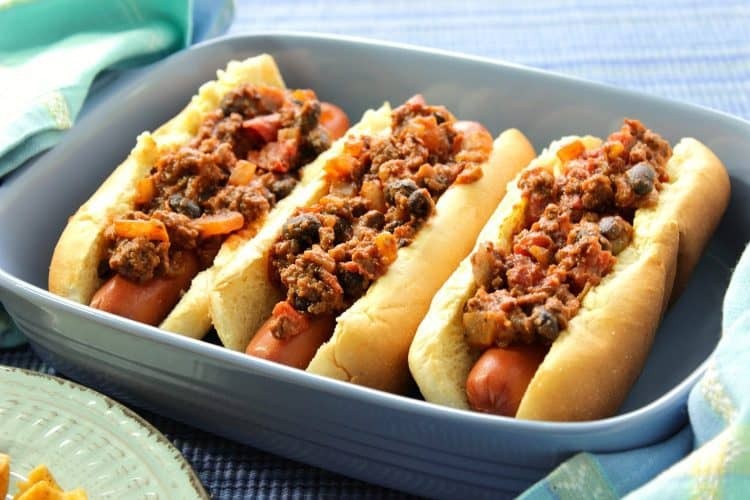 Spoon the sloppy José sauce over the cooked hot dogs (with bun) and serve immediately. 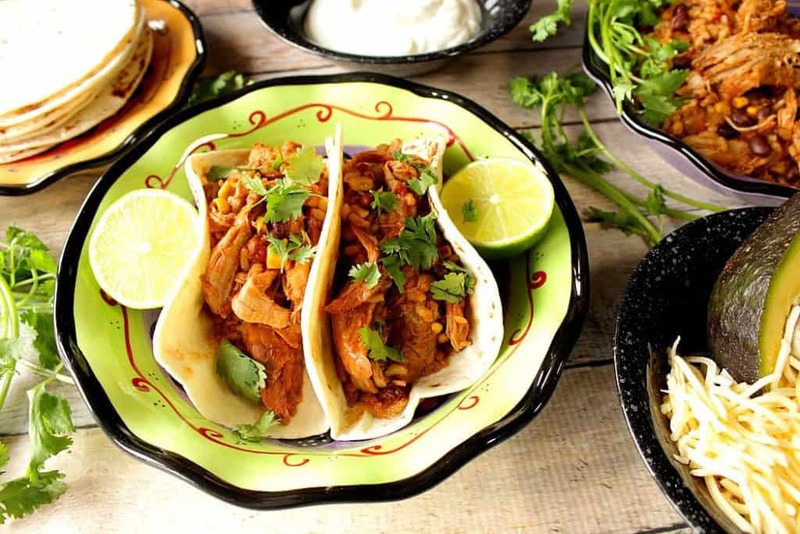 If you’re still hungry for more family friendly recipes featuring Southwestern flavors I have a few others I’d love to suggest, just to name a few. The hand painted Scandal wine glass shown above is available in my shop for purchase. It is the largest wine glass size I offer at 22 ounces. It will come in its own gift box, and is dishwasher safe. I paint all of my wine glasses with loving care and great attention to detail, and all of my items are painted to order and unique. I welcome special orders for all of my hand painted glassware and fabric pieces. Please don’t hesitate to contact me if there is something I can paint for you. The post above includes affiliate links. When I find a great product or service, I like to share it with my readers. Sometimes I use affiliate links so I can earn commission for my recommendations. As always, I thank you for your support! You know, when we moved to Texas, one of my friend’s dads talked to us about how he split a steer with a friend once upon a time and got a TON of ground beef, too. Not sure what’s up with the proportions of that… but my goodness, I’d happily make these dogs any day of the week. DELICIOUS! Yes, please! My Hubby would love these for a game day! I love the name, and they would be perfect for game day! These would be great for dinner or parties! Love all the flavors in here! 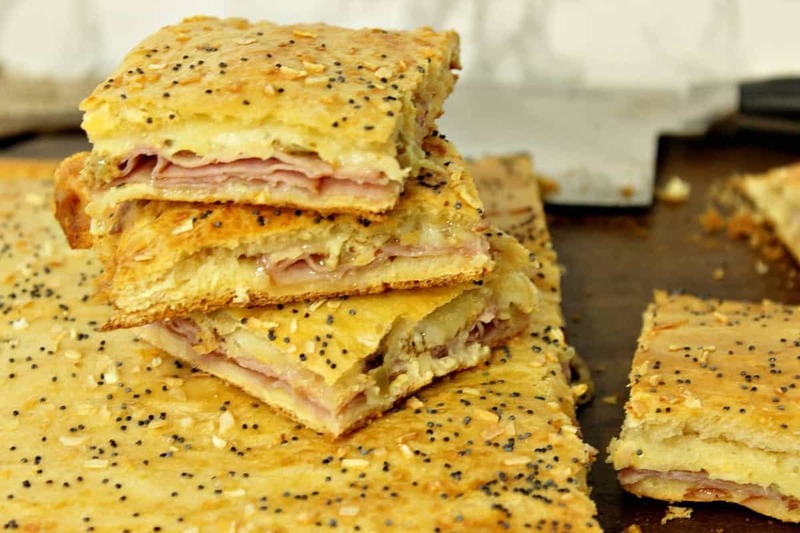 These are great since I already have all the ingredients needed for this! Thank you for the delicious dinner idea! 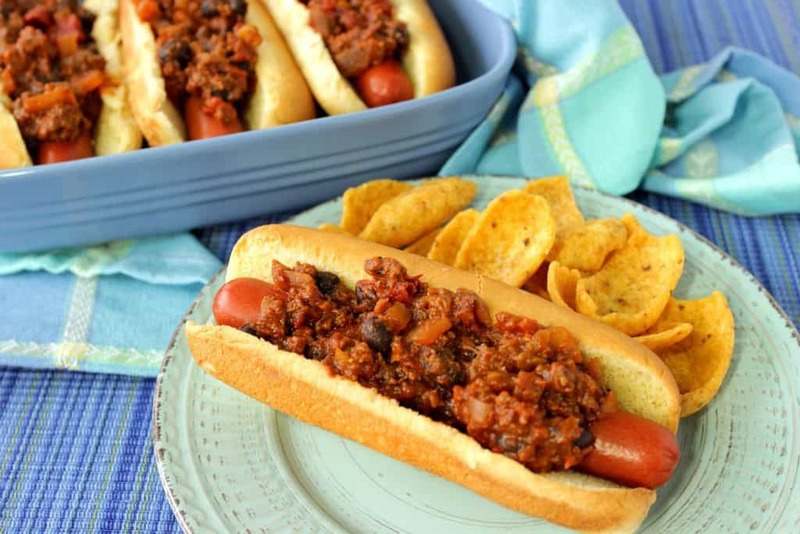 What a great change from the traditional chili dog!